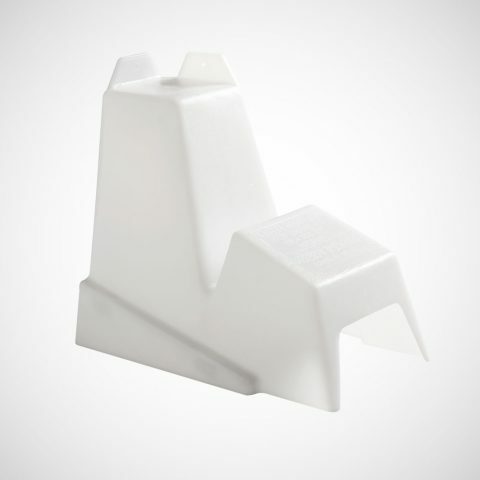 A reusable and high quality station for use with Contrac Rodent Blox bait (sold separately) or traps such asTomcat® Rat Trap, (sold separately). 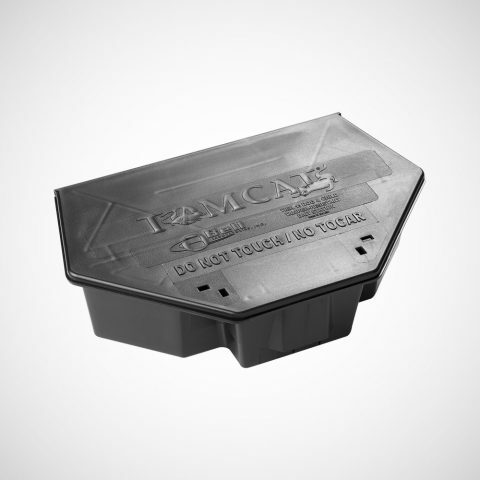 Suitable for indoor or outdoor use, the Tomcat® Rodent Station keeps your rodent control bait or traps away from children and pets and out of sight. 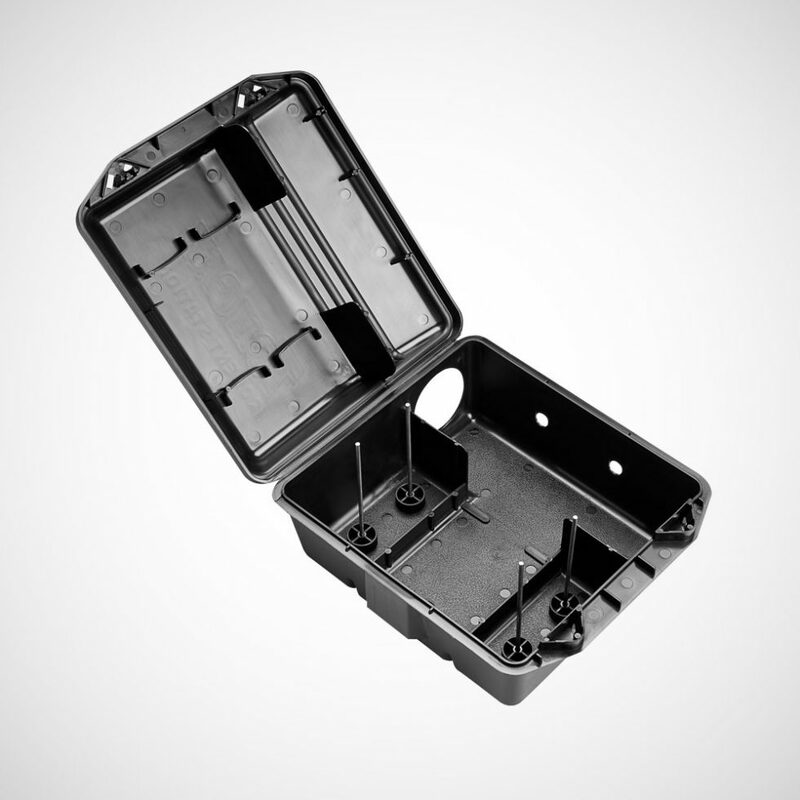 The impact resistant material is incredibly durable and the rounded interior corners make cleaning a breeze. 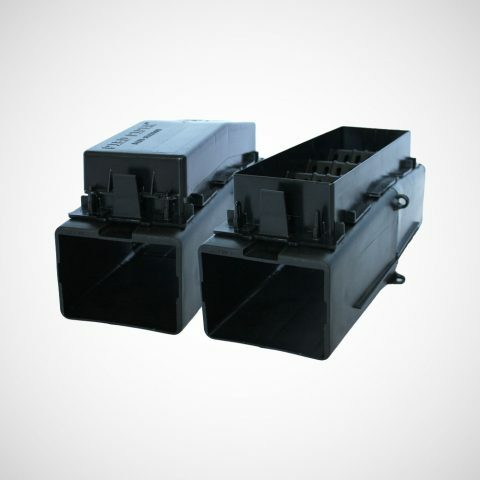 Contrac Rodent Blox are held in place with rods to ensure the rodent cannot remove the bait from the station. 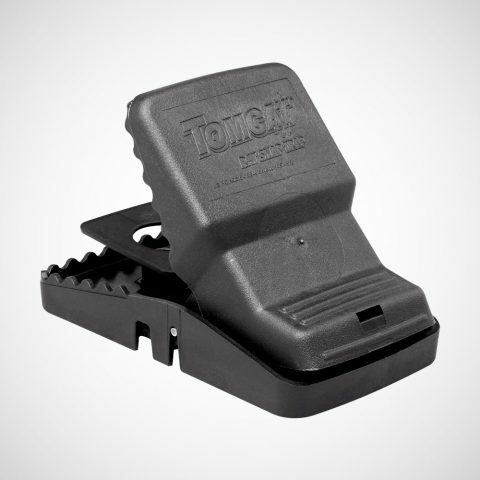 The Tomcat® Rat Trap fits within the station. 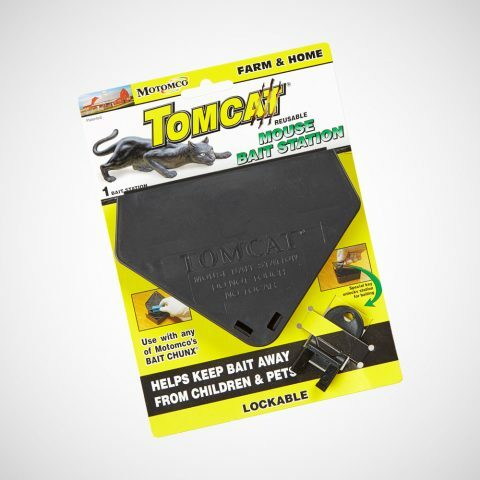 The Tomcat® Rodent Station is tamper-resistant and locks automatically on close with the Tomcat® two-prong ‘key’ required to unlock, protecting children and dogs from getting at the bait or trap. 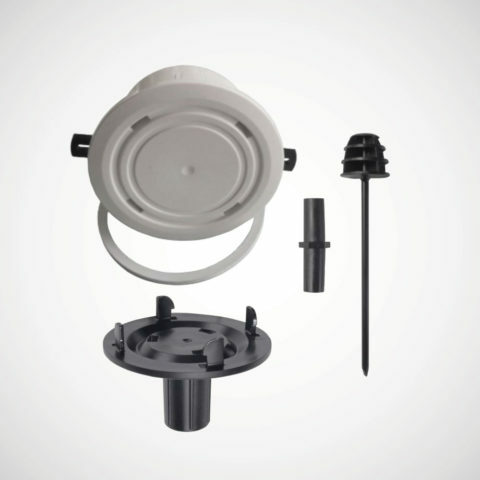 Contains 1 Rat Station (black) and 1 Tomcat® two-prong ‘key’. 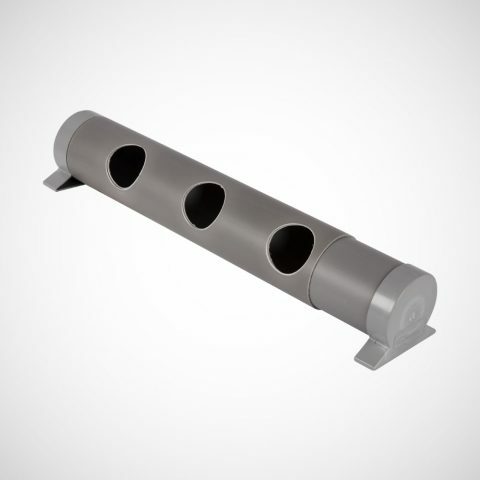 Easy set, refillable and weatherproof for control of rats. 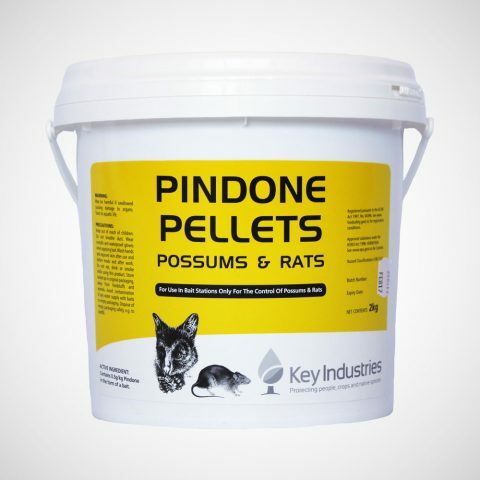 For safe and effective control of possum and rat populations. 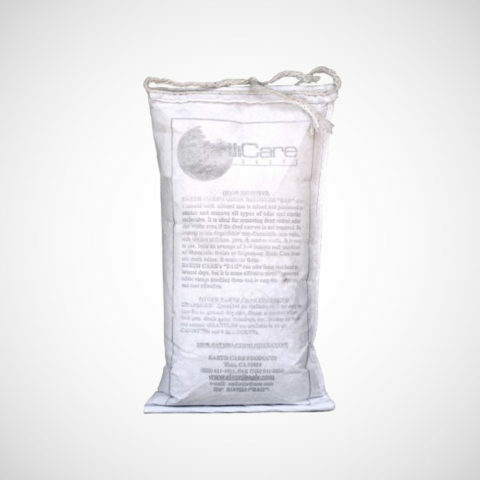 Easy and disposable. 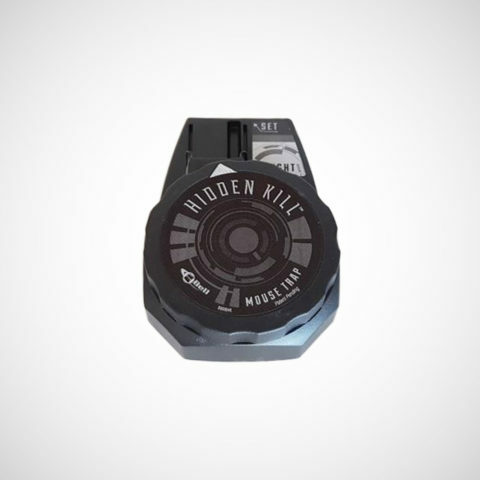 Safely trap mice.